Every Friday, the Expert Ops team will recap the latest enhancements, contributions from the Expert community, highlight the week's outstanding Experts, and preview the week ahead. We're in the homestretch of our first quarter of the year and that means there are only a few weeks left to hit our community goal of delivering a 4.60 or better experience to customers. What does that experience look like? According to our customers, it includes a speedy response, good bedside manner, and thorough yet easy to understand answers. Many of you already do those things consistently every time you're on the site but in case you need a refresher, you can review best practices from some of our top Experts. Between now and the end of the month, we will continue to recognize and reward Experts who demonstrate an ability to consistently deliver great customer experiences. Who knows, you may find an Amazon gift card or a special perk in your inbox. International Women's Day was celebrated on March 8th and focuses on protecting, promoting, and celebrating women's rights. We want to honor and thank all of the wonderful women on the site for all you do. 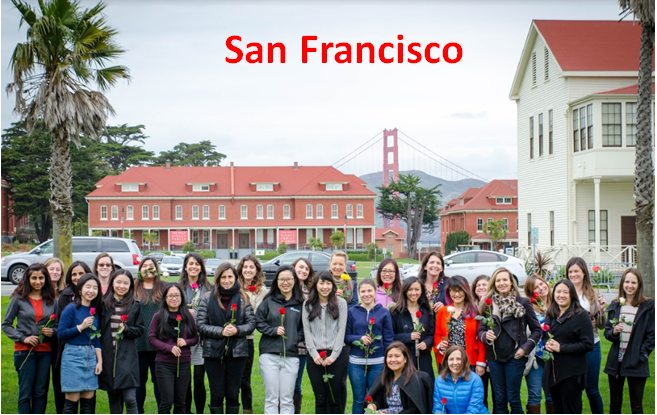 Happy International Women's Day from the amazing women at our San Francisco office to all of the amazing female Experts around the world!